Good Morning! I hope you're enjoying your holiday weekend. I know I am really happy to have my family home with me one more day. So without further delays, let's move on to the announcements. Levi are you ready to give us a winner? You can see Jeanna's card here in her SCS gallery. And I hear it said that the person in the #1 position on Mr. Linky doesn't win. Guess that can't be said anymore. Congratulations Jeanna, please email me at tuesdaymorningsketches@gmail.com, I'll need to your email address to forward to our sponsor. Thanks for participating in the challenge this week. 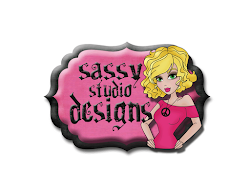 A great big THANK YOU to Lindsay at Sassy Studio Designs for being our awesome sponsor this week and thank you to her fabulous design team for their wonderful samples, too. And now our sponsor for this week will be a bit familiar to you. 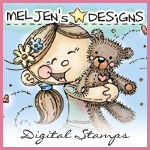 Our sponsor is none other than our awesome Featured Stamper Marti Wills from Pez-a-doodle. 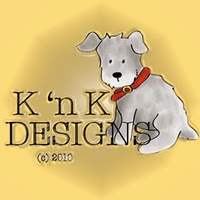 Pez-a-doodle offers wonderfully drawn images by herself and her very talented mother. 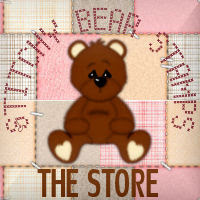 She has an exclusive line of stamps that have coordinating skittles - the most adorable embellishments ever! So we'll see you back here tomorrow, bright and early with a freshly brewed cup of coffee and a great new sketch. #1 doesn't win using Random, but when picked by a little cutie....well lucky for Jeanna!! congrats to the winner! I can't wait until tomorrow!